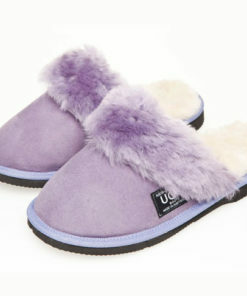 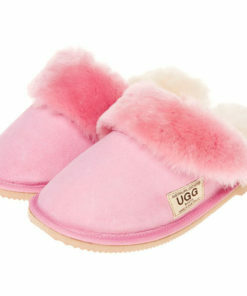 For a warm and cosy slipper with luxurious sheepskin trim, here is a scuff especially for the ladies. 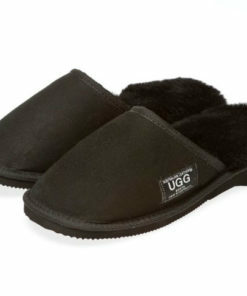 For a warm and cosy slipper with luxurious sheepskin trim, here is a scuff especially for the ladies. 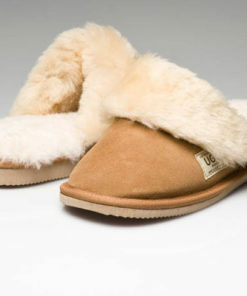 Warm and cosy for lounging around the home or easing into the day, the Josie comes in variety of warm colours and features a durable EVA sole.